Four times every day, on radios all across the United Kingdom, a BBC announcer begins reading from a seemingly indecipherable script. “And now the Shipping Forecast issued by the Met Office on behalf of the Maritime and Coastguard Agency,” says the voice over the wire. 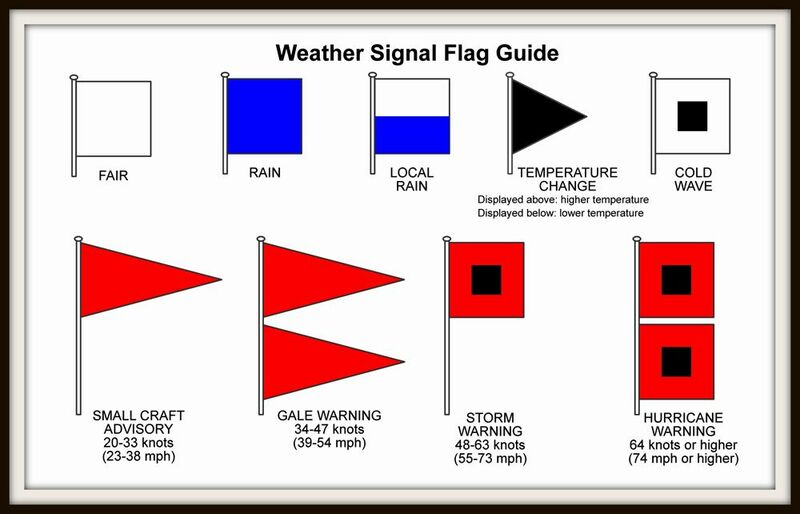 “Viking, North Utsire; southwesterly five to seven; occasionally gale eight; rain or showers; moderate or good, occasionally poor.” Cryptic and mesmerizing, this is the UK’s nautical weather report. Worried that people might associate his predictions with some kind of esoteric witchcraft or superstition, FitzRoy avoided the term prophecy in favor of forecast, and coined the phrase “weather forecast.” He delivered his forecasts by telegraph around the United Kingdom, where signal flags were hoisted in harbors to warn ships heading out to sea. Eventually his forecasts were published in the newspaper, and while they were often ridiculed by readers at the time, they were pretty accurate, and they became indispensable for sailors and fishermen. Decades after his death, FitzRoy’s forecast would expand its reach and become a British spoken word love poem to the sea, all thanks to a new technology: radio. Two years after the BBC was founded in 1922, their first Shipping Forecast went out. Various announcers have voiced these forecasts over the century since. Peter Jefferson worked for the BBC for decades starting in the 1960s as a news announcer — and one of his jobs was to read the forecast. He had heard it as a radio listener, but never imagined he would be the one reading it. At first, he didn’t even understand what he was reading. He was not a sailor and the forecast sounded like nonsense to him. He just read the words in front of him as best he could. 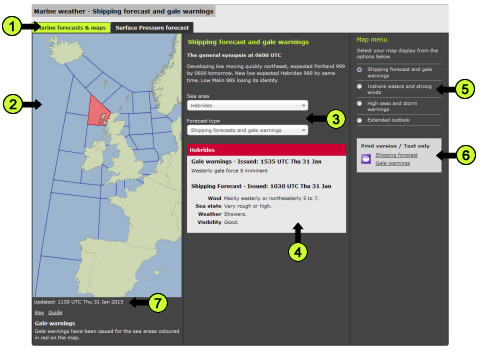 Sailors know how to decode the Shipping Forecast and derive important information from it. For most citizens, though, it’s not particularly helpful. Yet there is something in it that appeals to even landlubbers. “Many people find the words and the I suppose the tone and the pace quite mesmerising in a way,” says Jefferson. It’s soothing. In fact, many people tune into it at night because it helps them go to sleep, that pleasant radio voice lulling them into oblivion. Online, people have strung together Shipping Forecasts to form long videos. In comment sections, all these fans describe how they use the forecast to help fall asleep. Realistically, providing a soothing bedtime story might be forecast’s primary function at this point. These days many sailors have weather radar on board and smartphones with internet access. And yet, decade after decade, the BBC continues to broadcast the forecast every single day at the exact same times, and Brits have come to count on its presence — even minor timing changes have caused listeners to protest. 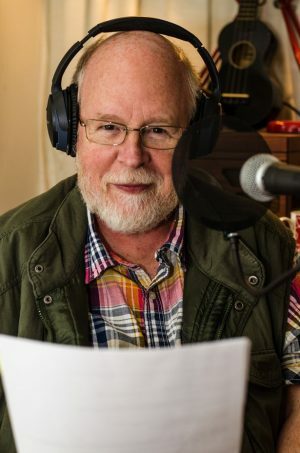 Over his decades-long career, Peter Jefferson became one of the most recognizable readers of the Shipping Forecast, his voice a kind of metronome for sailors and insomniacs alike. He had all kinds of other responsibilities at the BBC, but could never really escape his association with the forecast. And then one day, after learning some bad news, he made a mistake. He had just been diagnosed with cancer, and stumbled during a transition on the air. “I thought I had closed the mic,” he recalls, “but I hadn’t and I said “oh f***” … and unfortunately it went out … and I followed it shortly afterwards.” He was fired. The BBC has consistently maintained that they didn’t fire Jefferson because of this slip. He had been around for a long time and they wanted to get some fresh faces in the building. As for Jefferson: he had already been thinking of quitting, so it wasn’t a huge blow. The forecast must go on, of course, and it does. Charlie Connelly thinks it is important for more than just the weather — it reminds people that they belong to a maritime nation. He goes so far as to compare the forecast to epic works of national literature — a “national epic” with new chapters written every day, four times a day, by a bunch of meteorologists in an office block somewhere. Meanwhile, for Peter Jefferson, getting fired was not the end of his relationship with the Shipping Forecast. It gave him time to write an entire book about it, and recently he recorded a version of the forecast for the meditation app Calm (then, later, a reading of the GDPR). 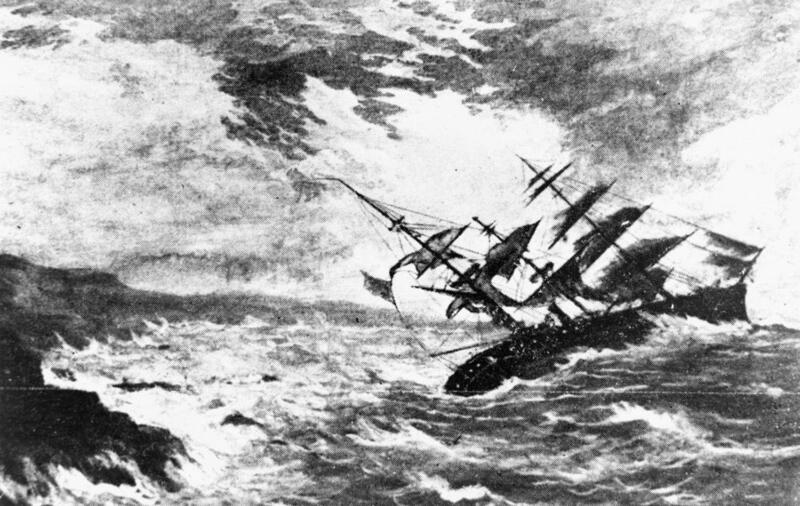 Calm produces what they call “sleep stories” for people to listen to before bed, and they hired Jefferson to read the Shipping Forecast for this series. He read the forecast from his last day at the BBC. It was a pretty quiet day weather-wise. While it isn’t saving lives at sea, Peter says helping people get sleep is a very honorable profession. Producer Emmett FitzGerald and host Roman Mars spoke with former BBC announcer and author of And Now the Shipping Forecast: A Tide of History Around Our Shores, Peter Jefferson; Charlie Connelly, author of Attention All Shipping: A Journey Round the Shipping Forecast; and Drew Ackerman, the creator of a podcast called Sleep With Me. 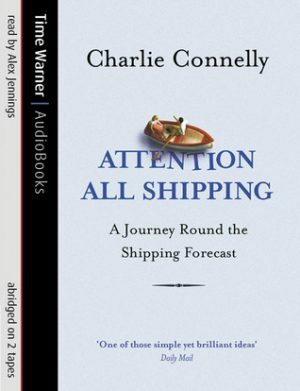 On watch aboard a Royal Naval ship in the North Sea in the 1980s, listening to the early morning shipping forecast was both essential and a sort of meditation to start the day. Dame Judy Dench chose the shipping forecast as one of her eight Desert Island Discs. It is, as you say, a national institution. My goodness…and you did not mention the BBC capella version that introduced a whole new audience to the BBC shipping forecast. BBC Radio 4’s Brian Perkins reads Les Barker’s version of ‘The Shipping Forecast’ from Guide Cats for the Blind; a series of four CD’s released to help raise funds for ‘The British Computer Association of the Blind. You may want to look into ASMR for topic. This episode is a gateway into that phenomenon. Just go to youtube and search for ASMR. There a re a couple leaders in that genre (gentlewhispers, gibi, etc). Ha, this finally resolves something I’ve been wondering about for 20 years. At the beginning of “Weather Experience” by Prodigy there’s part of a (normal) weather report, and then a woman saying something like “southwesterly four, showers, good,” which never sounded like anything sensible to me before, and which I was always curious about. Now I know it’s part of the shipping forecast! Yay! Thanks 99pi! Yes! I wondered about that too!! 1) Dr Demento as sleep savior on Sunday nights, as a bullied tween dreading Monday? Check. 2) Still using stories and audiobooks with just the right amount of interest and levity to pleasantly distract, yet not engaging enough to keep me up? Check. Reminds me of the NOAA Weather Radio you can listen to in the US; though it’s not read by an actual person. For me though it was always a calming thing to hear. And useful obviously for going out on the water. 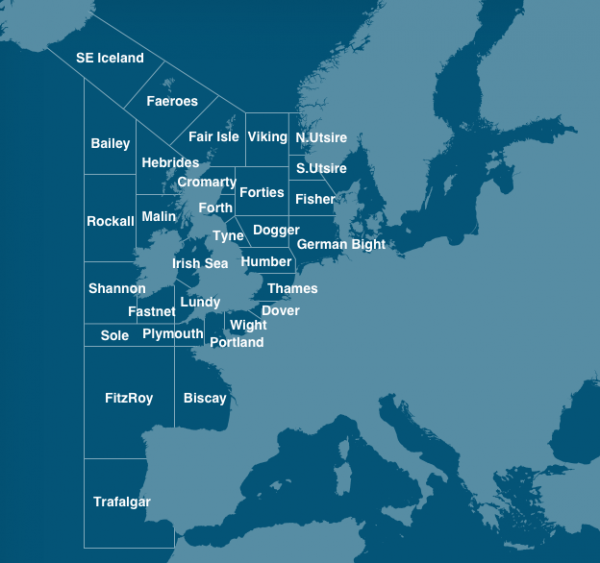 “Sailing By” is probably the most interesting design element of the shipping forecast. 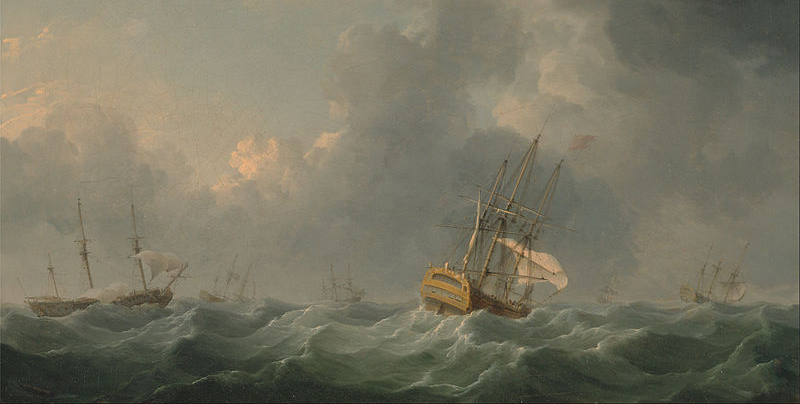 It was (apparently) originally intended to be a distinctive musical signature that seamen could listen out for when tuning in to the forecast — when you hear the strains of Sailing By, you know that you’ve got the right frequency and that the shipping forecast is about to begin. Like much of the shipping forecast, the use of Sailing By is clearly a historical anachronism, but remains an essential part of the late-night shipping forecast culture (and its soporific reputation). I’ve heard once or twice that Sailing By is one of the most oft-selected tracks on Desert Island Discs — no idea whether it’s true or not! I listened to this episode while I did my run this morning. It was the right length of time but not my fastest run for some reason! 😉 Thanks for another interesting episode, as so many 99pi episodes turn out to be. “Good becoming hella good” should be on a T-shirt somewhere. Roger Waters’ last album Is This the Life We Really Want makes use of this during several songs. In this context, it’s more of an added sense of tension than it is relaxing. Listen to Bird in a Gale for a good example. I am currently in San Diego, via Sacramento for a few years. However, I grew up on the peninsula and moved to Berkeley at 18, where I lived for 15 years. Your weather report at the end of this program gave me hella nostalgia. Thank you. You could do a whole other episode just on songs that reference the Shipping Forecase. Blur’s Parklife album closes with “This is a Low,” which is heavily inspired by the Shipping Forecast. 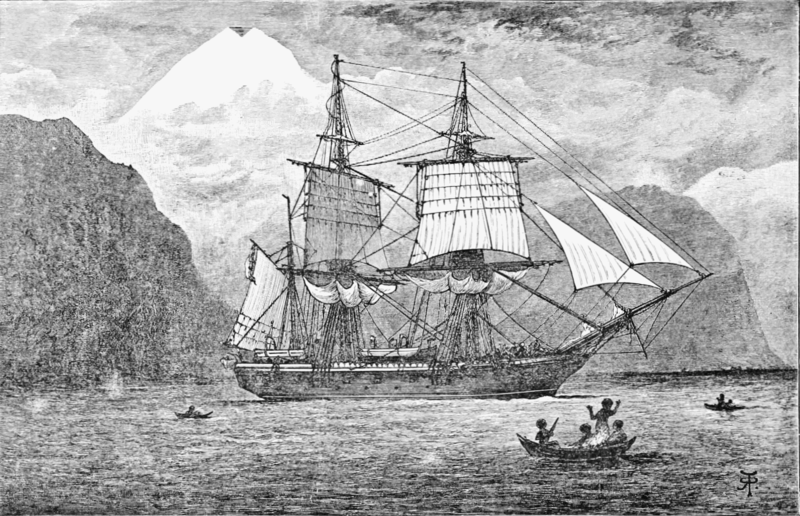 While on a tour of the United States, they would listen to the Shipping Forecast when they felt homesick. This is your big chance to interview Roger Waters, Thomas Dolby, and the guys from Blur. I admit I listen to 99PI to fall asleep, but only the old ones I’ve heard a zillion times. It’s not just Roman’s voice – it’s the comfort of knowing that somewhere, someone has taken the time to tell us all a beautiful little tale about the Plimsoll Line. Ironically enough I’m currently listening to this podcast while sailing the Bass strait south of mainland Australia. 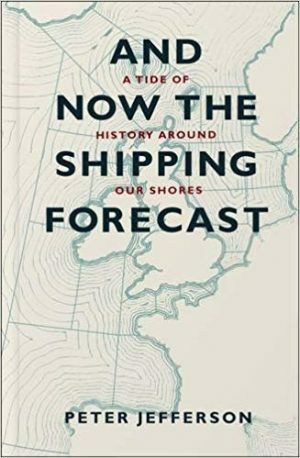 We listen to the “shipping” forecast over the handheld radio ever time it airs and just a few days back it saved us from getting caught in a storm.